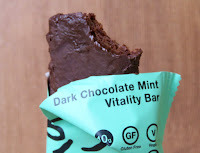 Today's Dark Chocolate Mint Vitality bar from Zing Bars (Seattle, WA) helped to power a walk around the Palo Alto, CA Baylands Nature Preserve—a city-owned strip of park with trails that offers a welcome dose of nature. 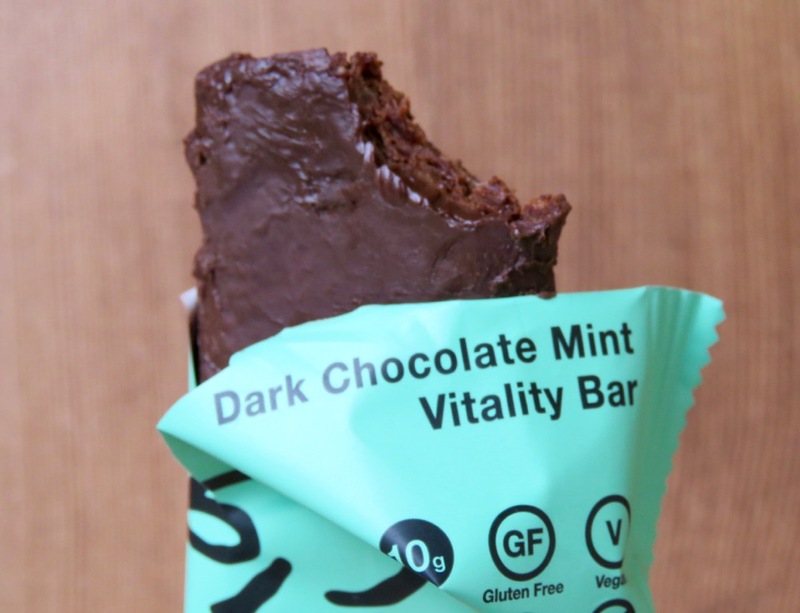 This slightly chewy, vegan, gluten free, and soy free "vitality" bar was relatively high in protein (10 g.) and it tasted relatively low in sugar. 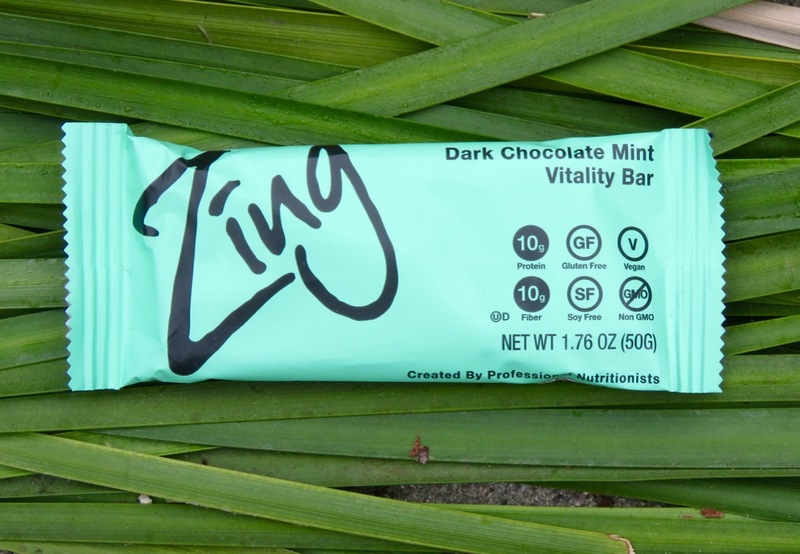 (Most Zing bars contain only 8-9 g. of sugars (thank you! )).